Stay updated with iConnect happenings. A panel discussion on Multiple Myeloma. Myeloma: 2016 Year in Review and Outlook for 2017 with Dr. Ravi Vij, Washington University School of Medicine. 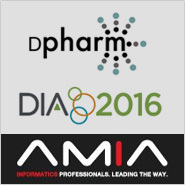 We participated and exhibited at #DIA #DPHARM and #AMIA in 2016. 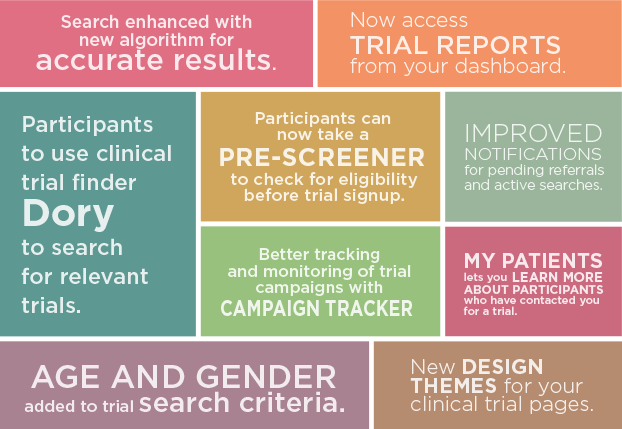 The highlight of last year's participation was the launch of our clinical trial website builder, Trialspace and a DIY cross-platform researchkit app builder, App Bakery. Make your own research study app. We recently launched App Bakery. A DIY platform for you to build your own study app without coding. 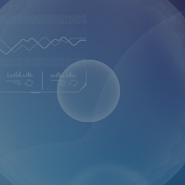 The App Bakery allows researchers to design, create and deploy their mobile study apps for clinical trials or research studies using a simple web interface. Researchers can generate pre-screeners, consent forms and surveys and specify wearables to collect data. 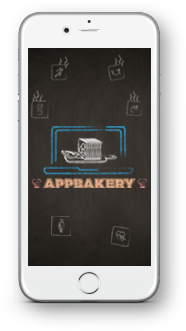 App Bakery compiles it all together and bakes an app in minutes, ready for download from Apple and Google stores. Copyright © 2017 Trialx. All rights reserved.